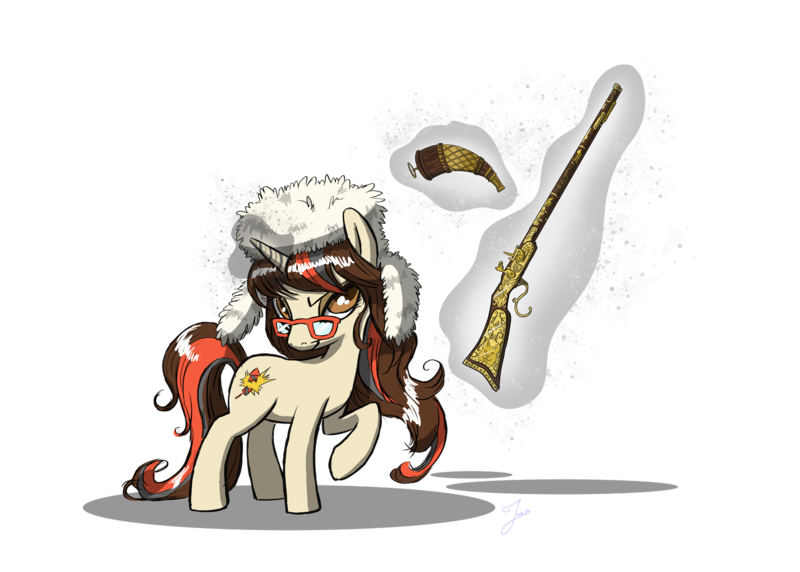 Lurking Rhythmically: WNW: The Avengers '78 - Ponies. Pistols. Prepping.